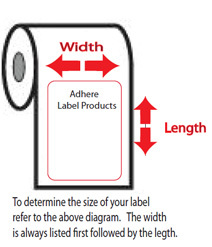 Don't worry we'll help you find the right label for your needs. 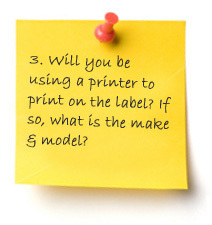 Please enter your name, phone number, and email address and a description of the item you would like us to quote. 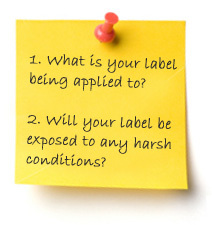 For labels please include; label size, material requested, application or substrate information, number of colors, quantities to quote and finishing information. For ribbons please include size, and type of material you would like to print on and the quantity you would like us to quote.